I would absolutely LOVE to talk with you! Here are a few ways to be a part of the show. One way you can call in to the show, is to leave a recorded question or comment prior to the show at 626-817-6671. Keep your call between 2-3 minutes long. Try to get the best sound quality – when calling, make sure you are in a quiet space, free from distractions. Calls made to 626-817-6671 are for the Politically Emotional radio show. If you leave a message, you are consenting to have it air on the show. And most of all – thank you. This show is only possible because of your heartfelt calls. We SO appreciate you sharing with us! The other way to call in, is to be a live guest on the show, between 4:30 and 5:00 on Thursdays. I would absolutely love to talk with you live! 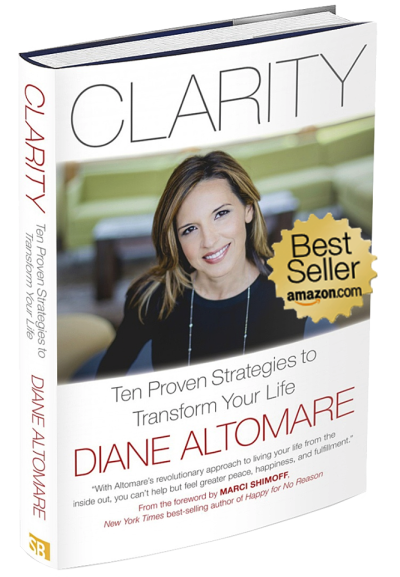 If you will be calling in during the show, please send me an email at di@dianealtomare.com and I will connect you with the producer of the show. Today’s episode is brought to you by Gobble– fresh food that arrives at your door every week, fully prepared and ready to cook. I LOVE it! The Thai Coconut curry soup is one of my faves and so easy, it just has to be heated up. My hubby loves the blackened chicken with marble potatoes and broccolini. Check out this week’s meals here and get $50 off your first week.